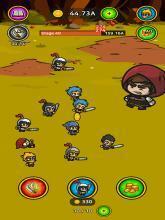 Features - Simple controls. 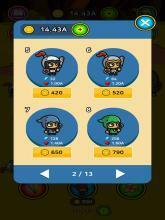 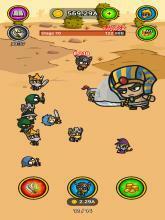 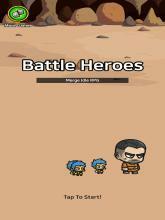 - Merge 2 heroes to find a powerful hero. 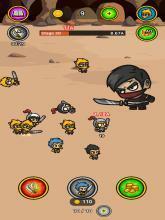 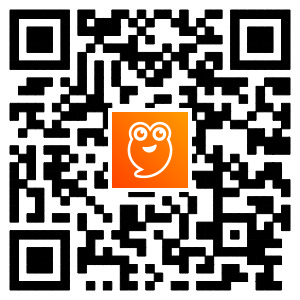 - Over 88 hidden Heroes and Giant Warriors.